As the world takes party to another level, these highest paid DJs keep stacking on their wealth through awesome music. Let’s check your play list. If you are into today’s music, you must have at least one song from any of these highest paid DJs. These people are capable of producing the rhythm you need to boost your mood or to crank your party up a notch. Since the first time music was invented it has gone through several changes. Back then, we only have house bands playing casual music. Today, we have DJs mixing electronic music. Their music has been very appreciated around the world. And for that, they are charging enormous amount of money to be featured in a show. They manage to do what they love and make some money out of it. That is some kind of a dream job, isn’t it? We rank the world’s most popular DJs based on their estimated earning in one entire year. Some samples from their music are also provided just for you! Don’t underestimate the power of the “mouse”. He may be at the bottom of our list but he is bigger than that. DeadMau5 has been nominated for Grammy awards six times. The last one was in 2015 for his album, While (1<2). 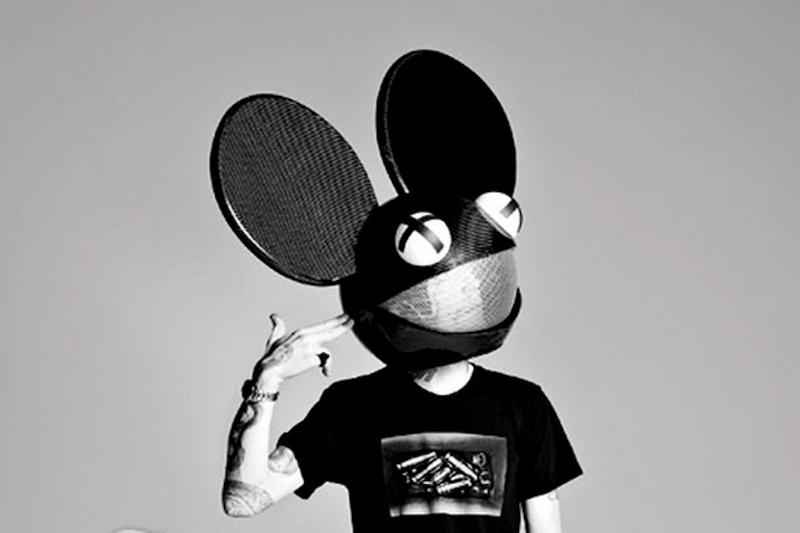 The name DeadMau5 (read: dead mouse) came from a story when he was a kid. His father found a dead mouse inside his computer. Since then, he was known as the dead mouse boy. The Canadian music producer is known for the mouse-shaped helmet he wears during his performance. Sometimes it lights up with awesome LED colors. The man underneath the helmet is Joel Zimmerman. He is 35 years old today. And he is making approximately $11.5 million per year. However, Joel denied this and said he is $9 million short. Considering how controversial he is, let say he was just being modest.